Creative Writing goes hand in hand with Trendsetting. There is science behind setting trends but more importantly, there is Know How. 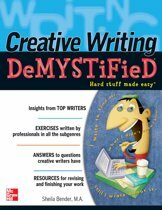 Be in the Know and educate your writing into making the shelves of publishing history with ''My First Bestseller'' starter package. The Creative Writing Introductory Course is all about helping you set a trend. 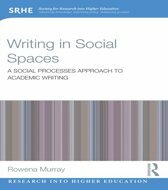 It is here to facilitate a rich toolkit of practical information regarding creative approaches, methods and techniques, motivations, artistic values, evocative literary examples and inventive experiments. 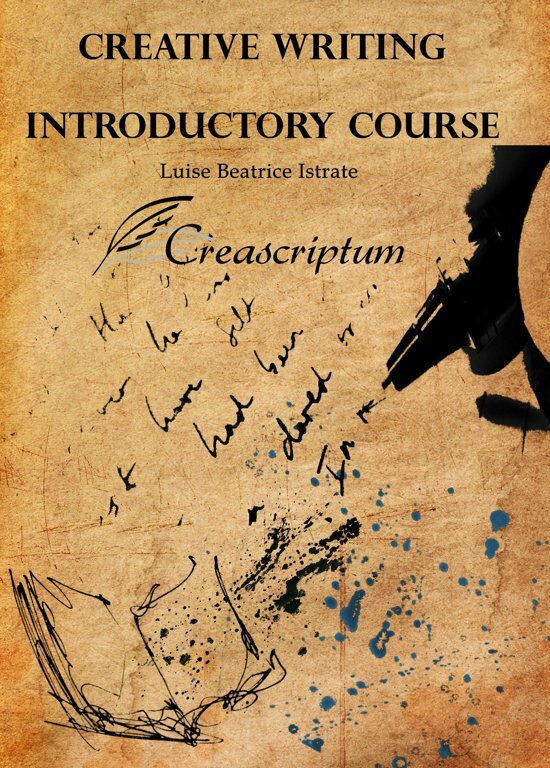 The course assists those who wish to improve their creativity, ingenuity, talent and understanding of exquisite writing. The course provides a relevant Introduction to handy practices of creativity and creativeness for habituating and motivating your creative mindset in relation to publishing, advertising, media and writing-related professions. It is the New-Age writer's ultimate tool for success.